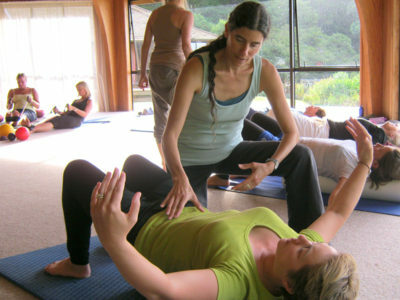 Bodylight classes are a unique fusion of Pilates, Yoga and Qi-Gong. 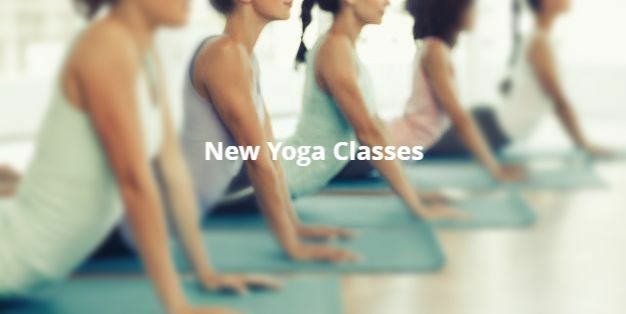 Classes are available in Yoga, pilates, Qi gong and any combination of the above, to suit individual needs. 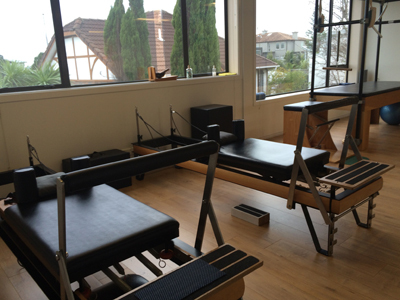 The studio is open from 6:30am – 7:30pm and is situated on Level 1, 224 kepa Rd. Mission Bay, Auckland. Studio Sessions are available during those times. Studio Sessions are available everyday from 7:30am – 7:00pm. and are one hour long. Booking required. 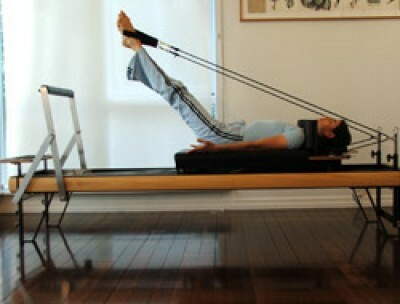 Each session includes mat props and Pilates equipment work (Reformer, Trapeze etc. ), tailored to the individual or group. The first sessions are dedicated to learn the fundamental principles and the essence of the Bodylight technique and then progressing to build a personal or group program to match the fitness level and goals of the participant(s). 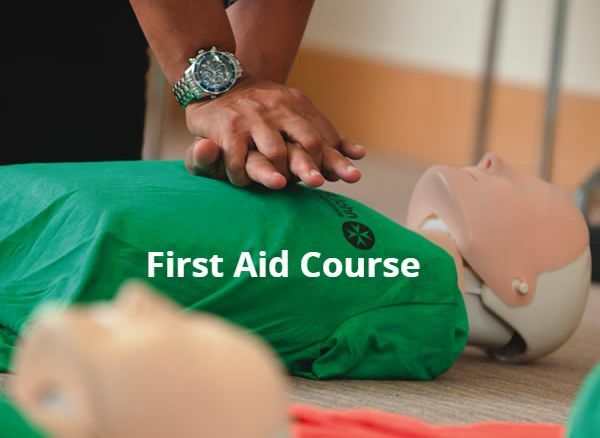 New clients are encouraged to participate in a series of one on one sessions before joining a group. 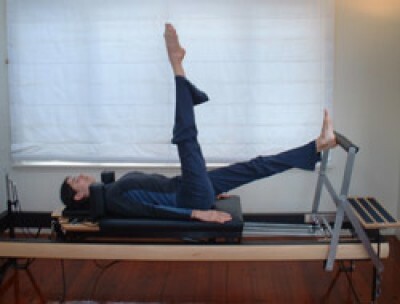 Experience the benefit of postural, breathing and movement awareness through Pilates, Yoga and Qi-Gong. In this one hour session you will stretch, tone and strengthen the body while calming the mind. You will learn how to use these techniques to prevent injuries and to enhance flow, grace and ease of movement. 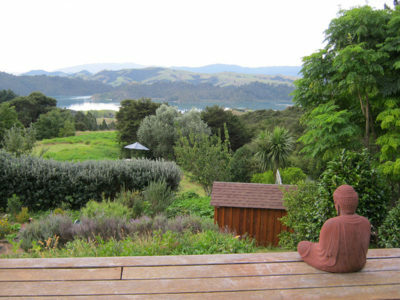 A nice gentle way to wake up the body and mind. Get energised through movement. 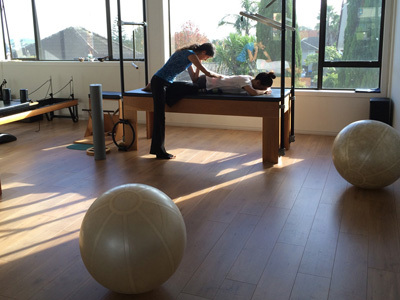 This class combines Yoga and Pilates equipment. 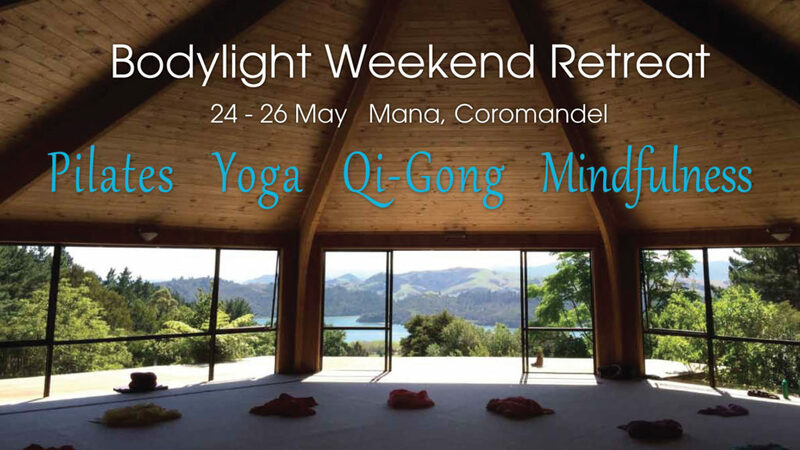 Qi-gong class for cultivating energy through flowing movement and breath. A unique fusion of Mindfulness meditation and Yoga flow. Mind-body-breath pilates classes for pregnancy. This class will consist of exercises to assist with a healthy pregnancy and an enjoyable delivery. 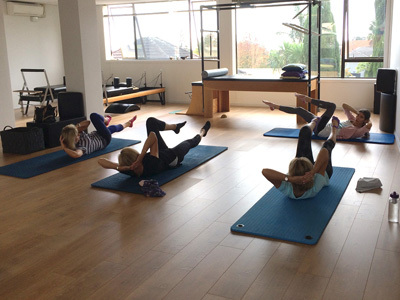 Improved posture, pain relief, better breathing, relaxation, toning, flexibility and strength building are some of the benefits of attending the Bodylight classes. Suit pregnant ladies from the second trimester onward. Bodylight treatment: This is a deeply relaxing fusion of Shiatsu, Reflexology, Thai Yoga Massage, Pressure points and Reiki. Myofascial release & Craniosacral Therapy: Release restrictions, trauma, and compression patterns rapidly, work with the tissue structure and fluids and promote profound and efficient self repair. Treatments are 60 minutes duration (children and babies 30 minutes), fully clothed.